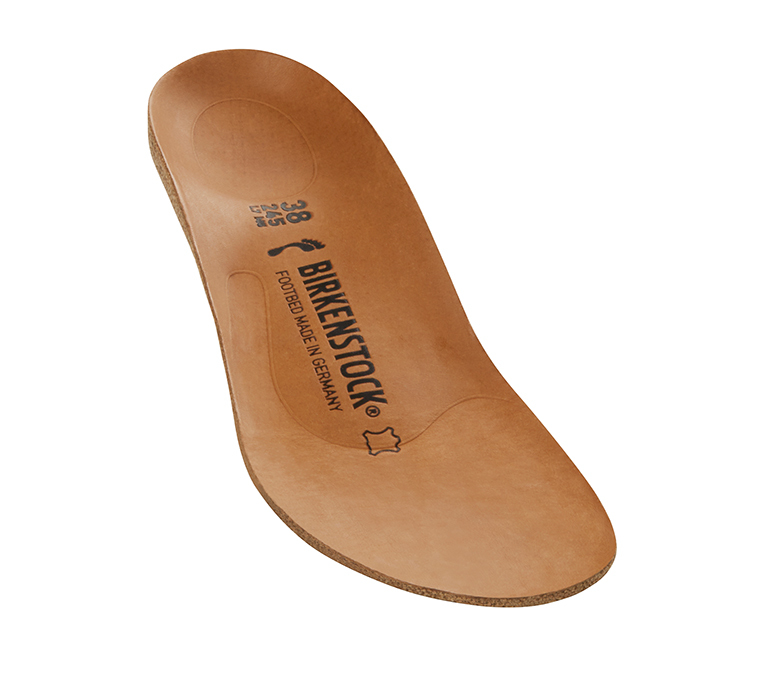 The BIRKENSTOCK Myra boasts the following attributes in particular: timeless design and endless comfort. This is thanks to the zipper that makes it easy to slip on, the flexible, nonslip sole, and of course the tried and true footbed. It’s an all-rounder that goes with all kinds of looks. The nature-inspired design is evident from the soft suede upper, which hugs the foot like second skin.